New Horizon: Get on board | What's (in) the Picture? through the luminary lens Plan B, the New Horizon–To Live the Impossible Dream. TINY LESSONS BLOG A Weekend Holiday Party. Hosted by the Mayor. 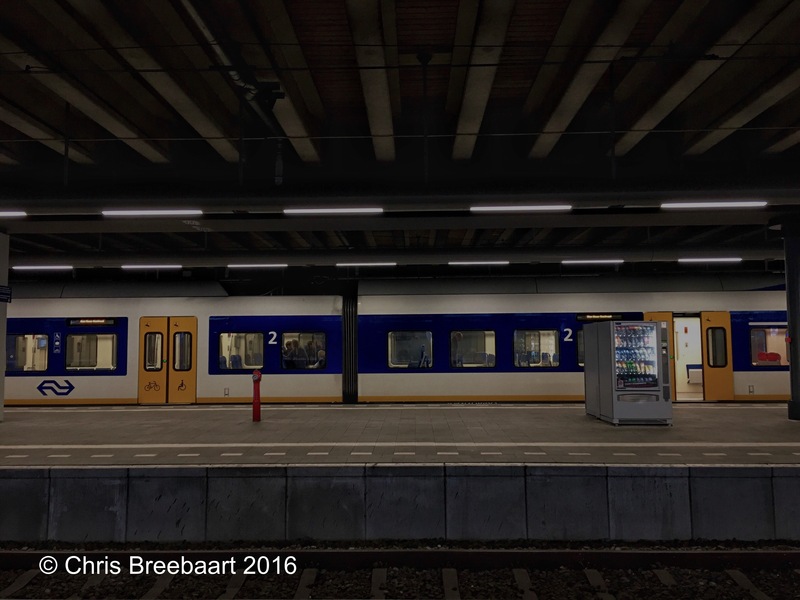 A New Horizon – Dutch goes the Photo!